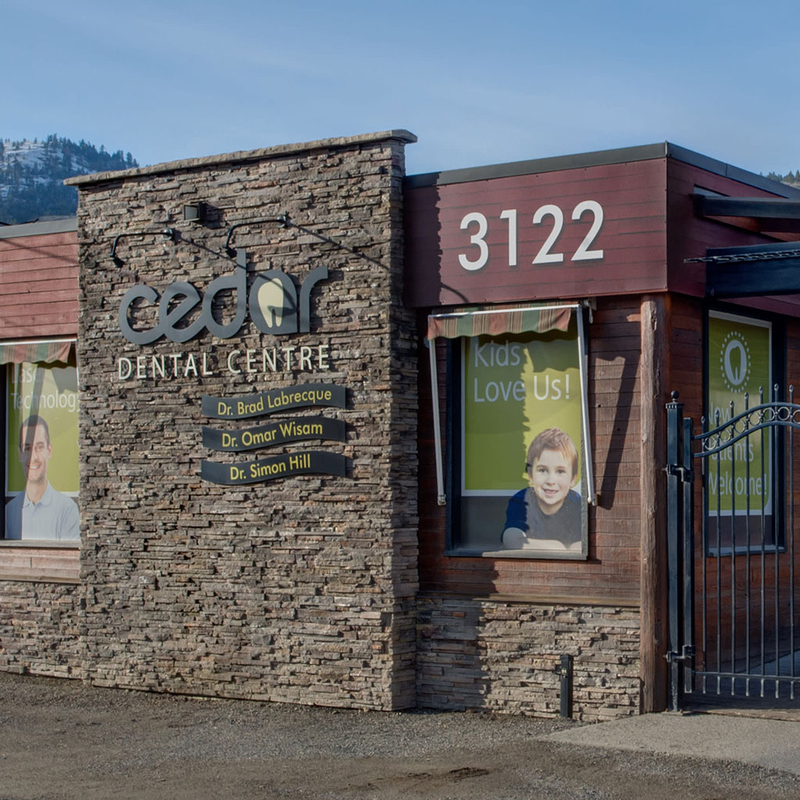 The dentists at Cedar Dental Centre provide comprehensive family dentistry services to the Kamloops community. Welcome to our practice! 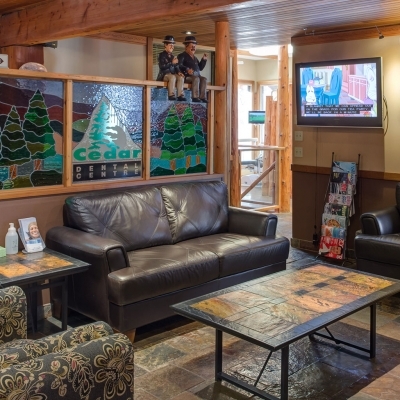 At Cedar Dental Centre, we're proud to care for the dental health of the Kamloops community. 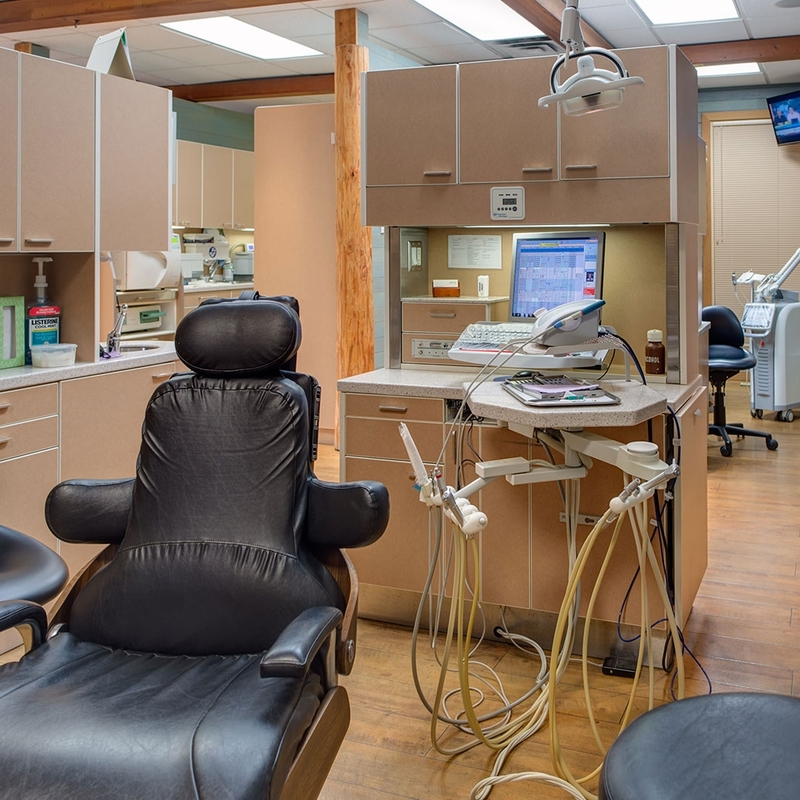 Our patients are part of our dental family, and it's our mission to make every dental appointment as stress free for them as possible. 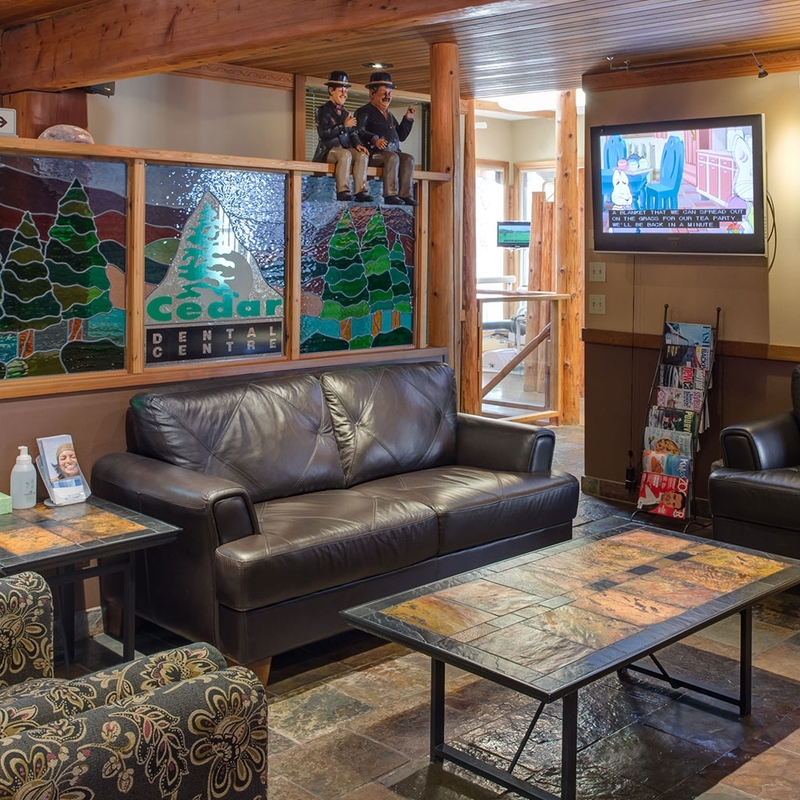 We're always accepting new patients, so if you're looking for a dentist in Kamloops, contact us today! 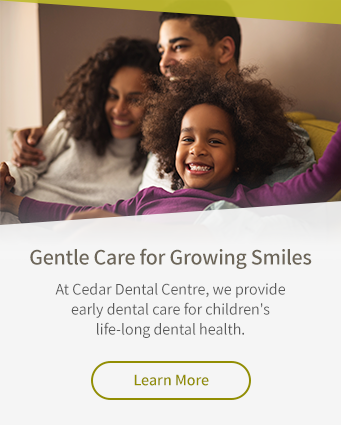 Cedar Dental Centre provides a comprehensive range of dental services, including general dentistry, cosmetic treatments, Invisalign, and dental care for kids' unique needs. 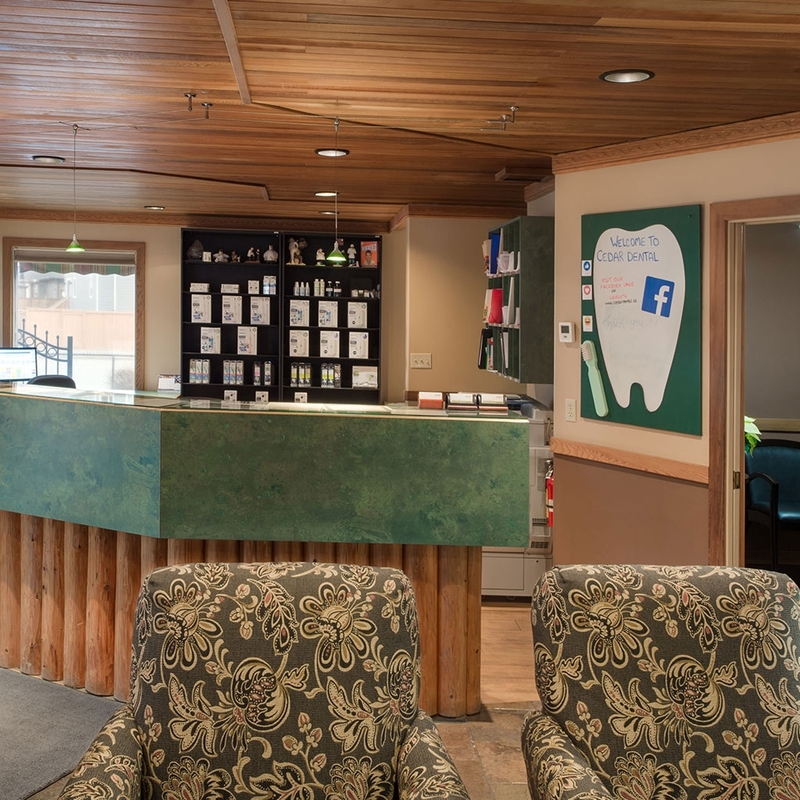 Our friendly dentists and support team – hygienists, dental assistants and administrative staff – love caring for Kamloops' smiles. 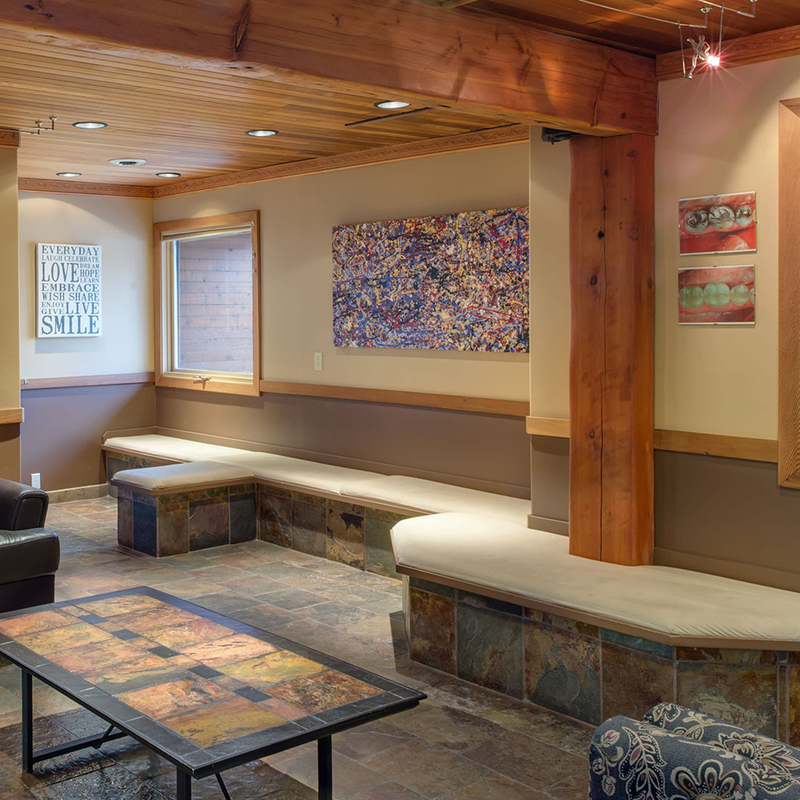 Our modern, welcoming office is designed for your comfort and features multiple operatories, a friendly team, and a welcoming atmosphere.